Rolls 35 and 36 from my 52Rolls project, shot half a year ago now while testing this small camera. Some of the photos have appeared on Burnt Embers, but most have not. Click through the link to 52Rolls to see many of the images from these two rolls. This post is the result of two rolls of Agfa Vista 200 put through an Olympus mju-1, or Stylus (not the mjuii or Stylus Epic that I use all the time). Some North Americans refer to it as the Stylus Infinity though it is unclear to me why as it only says Stylus on the cameras I have seen. 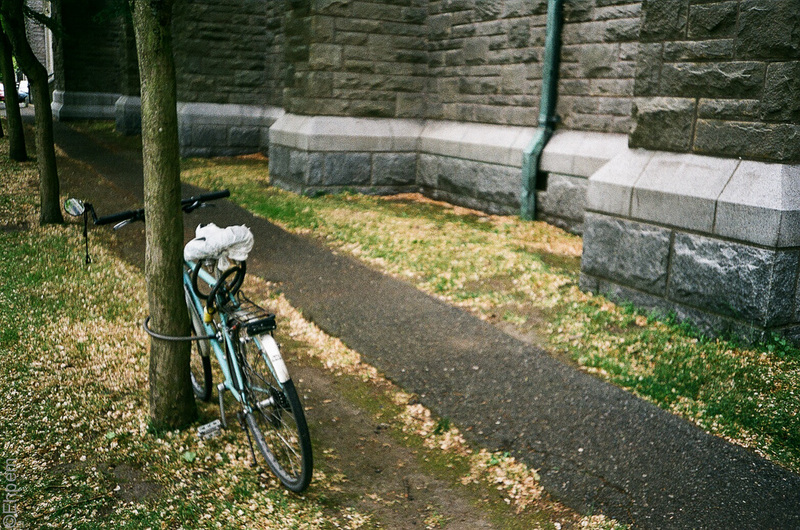 I found the camera in a thrift store in the spring for less than $10, which is a pretty good price. A few years ago I bought one for $1, but I got what I paid for as it was not working. Conclusions first – the camera, when working, can make excellent photographs. While not quite as capable and flexible as the mjuii, it is definitely a camera to keep an eye open for. They are usually much cheaper than the mjuii and well worth the price.